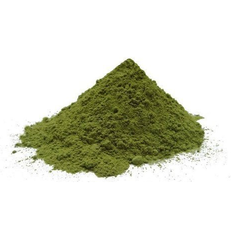 Manufacturer of a wide range of products which include cabbage powder, dehydrated green cabbage flakes, dehydrated green chilly powder, dehydrated mint powder, mint leaves powder and coriander powder. We are one of the prominent manufacturers and traders of Cabbage Powder. Free from contaminants, the offered powder contains vitamin A & C and minerals such as magnesium, calcium and potassium. Antioxidants in cabbage are beneficial in fighting cancer. Cabbage helps in boosting liver detoxification enzymes and causing programmed cell death of abnormal & cancerous cells. We are one of the celebrated trader and supplier of Dehydrated Green Cabbage Flakes. Added in mainly Chinese food items, these bits are prepared from fresh cabbages. We are considered a reputed name manufacturing and trading Dehydrated Green Chilly Powder. 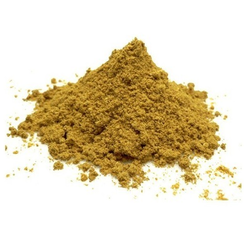 Used in dry soups mixes, stuffing mixes, fast foods, sauces, food preparations and vegetable mixes, the offered powder is known for its extended shelf life and spicy taste. 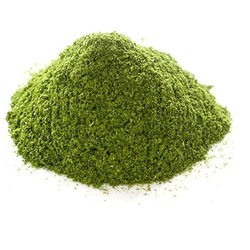 Offered dehydrated green chilly powder is good for unblemished skin. Due to the good medicinal value, the batch is widely sought after. We are the prominent manufacturer, exporter and supplier of Dehydrated Mint Powder, these are known for their best quality in market. Our client can avail these dehydrated mint powder at affordable price. We supply a wide range of Dry Mint Leaves Powder extensively used for mouth freshener and medicinal also for preparing delicious chutneys, curries and for decoration purpose in various desserts. This dry mint leaves powder made by us by using fresh mint leaves under strict supervision of our experts in comply with the quality standards. Our clients can avail from us an eminent range of Coriander Powder. Our offered coriander powder is prepared from high-quality coriander seeds. Our organization is counted among the leading firms, offering high quality Dehydrated Coriander Powder. Offered powder is one of the most fragrant spices, processed at hygienic processing unit in the accordance of industry set parameters. Dried Chilly Powder offeredcomes in pure processed form using new crop and is backed by 100% purity assurance. The powder can be made available in mesh size of 3 to 20mesh with maximum moisture content of 13% and checked for no aflatoxin and pesticide presence thus assuring of safe usage. Some of its features include colon Bacillus(cfu/g) of <10; yeast and moulds of 1,000/g max; suitability for use in variety of dishes to add spice and flavor; bright red color; product processed using latest technology based machines for superior usage value. We bring forth for our clients an extensive range of Garlic Powder. This is processed under the supervision of highly skilled & adroit chefs using superior quality ingredients under hygienic environment so that it can be stored for long. Garlico Industries is a trusted name that proffers Carrot Powder. Owing to the anti-diarrheal & anti-anemic properties, carrot powder is vastly acclaimed in the food processing industry. Rich in vitamins B and C, this carrot powder is hygienically processed. Carrot powder is added in soups, stews and several food items. Provided in standardized packaging, carrot powder is rich in mineral salts. Leveraging over the skills of our qualified team of professionals, we are instrumental in offering excellent quality range of Chilly Powder. The offered Chilly Powder is known for its rich taste and supreme quality. Chilly Powder is extensively used in many different cuisines, including Tex-Mex,in India is completely different from the Mexican and in many others. Our products are available in safe packaging in the market. We hold expertise in offering a qualitative range of Dehydrated Capsicum Powder to our valued clients. These are processed from finest quality fruits of the capsicum plants. These are produced by grinding dried capsicum and admired for their rich taste and tangy flavor. 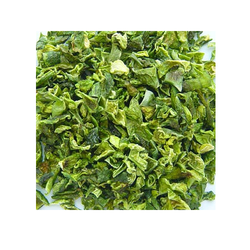 We are specialized in offering fresh Dehydrated Green Chilly Flakes to our clients that can be dried, powdered, flaked, bottled and pickled. Our range of chillies is used with oil, in sauce and vegetables to add a special spice to the food. 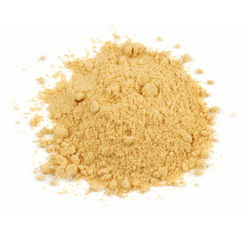 We offer our customers with best quality Dried Ginger Powder that are rich in taste and flavor. We offer these Dried Ginger Powder in various specifications and ensure the packaging is done in an effective manner to avoid wastage during transportation. We bring forth our vast industrial experience and expertise in this business, providing Dry Chilly Flakes. Our product range processed by using advance machines and checked for quality under various set norms of the industry. 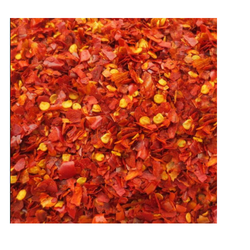 At market leading prices, customers can avail these Chilli Flakes from us. Catering to the variegated demands of the customers, we have put forth an impeccable array of Roasted Garlic Powder. 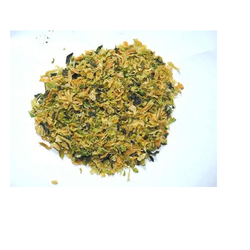 We have prepared this powder by making use of optimum grade chopped granules, cloves, roasted cloves, and flakes. 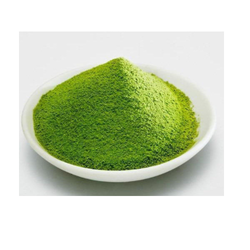 We have been successful in making our presence felt in the market by offering a quality approved Spinach Powder. Offered Spinach Powder is 100% pure and extracted from fresh spinach leaves with no additives or preservatives. 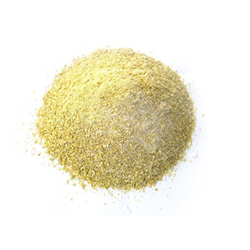 We are engaged in trading and supplying Sun Dry Garlic Powder. The offered powder is extracted from garlic pulp in state of the art trading unit. We employ innovative trend and techniques for making our product range. 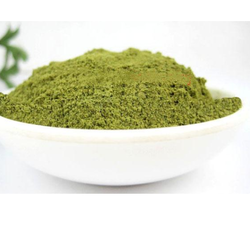 We are counted as leading providers of an exclusive range of Green Chili Powder in the market. With the help of skilled and assiduous professionals, we are able to deliver a fresh range of Green Chili Powder in the market. Our offered product is processed with latest technologies under suitable and hygienic conditions. Best quality ingredients and raw spices procured from reliable vendors of the market are used in the manufacturing of this product. Clients can avail offered the product at affordable rates. 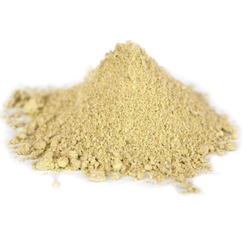 A wide assortment of Sun Dry Ginger Powder is offered by us to customers. This Sun Dry Ginger Powder is available in safe packaging. It has a longer shelf life. 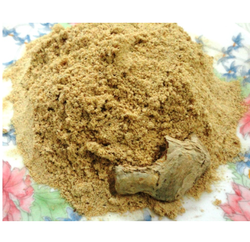 Sun Dry Ginger Powder is extensively used or making the Punjabi garam masala, spices, etc. Further, we ensure to provide best quality products to customers.